The problem is it’s going to be hard to get someone to pay you $1000+ if they don’t know who you are or what you’re about. BUT… if you can answer this question, you will be able to EASILY take your business to 7 figures. So, how do you get someone to pull out their credit cards and drop a load of money on your products/services? 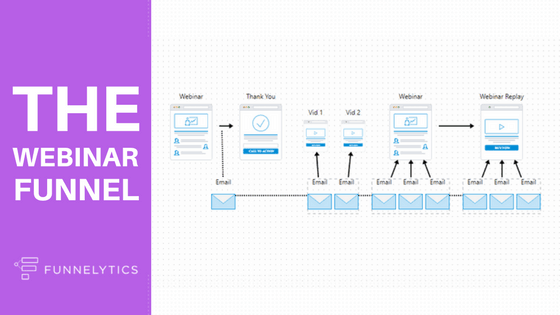 All you’re going to need is a simple webinar funnel. Of course, the power isn’t in the webinar itself but on how you execute on it. The goal with the webinar funnel is to sell a high ticket offer by getting prospects to register for a webinar. At the end of the webinar you would make them a special, limited time offer which would add scarcity and urgency. This works REALLY well for medium to high tick offerings since you’re getting your prospects to invest greatly prior. Russell uses a 3 step formula to sell his services with his webinar. So part one would be the introduction where he introduces himself, his subject and his credibility. Then for part 2 which is the meat of his webinar, he goes into the content. This is where he delivers on the content that he promised which he usually breaks down into 3 secrets revoloving around the ONE thing. After about 50-60 minutes, he then transitions to part 3 which is all about his offering where he stacks multiple products together for one big offer. If you can replicate his formula into your business you can easily sell high ticket items and skyrocket your sales. 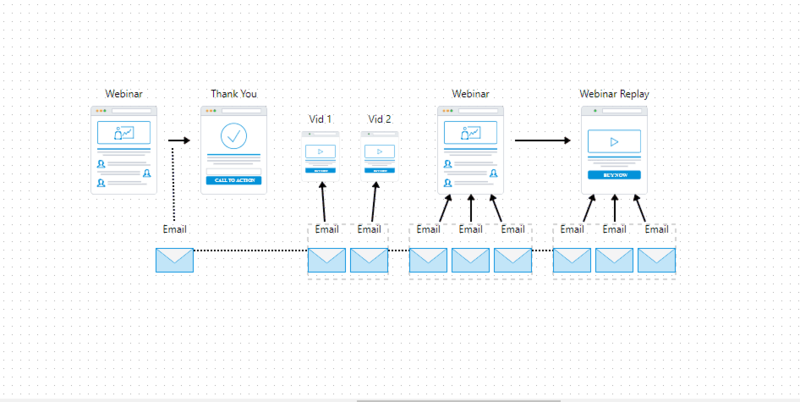 If you want to map out your own funnels (just like this webinar one), make sure to check out our free mapping tool at www.funnelytics.io. Click here to sign up for your FREE account today!